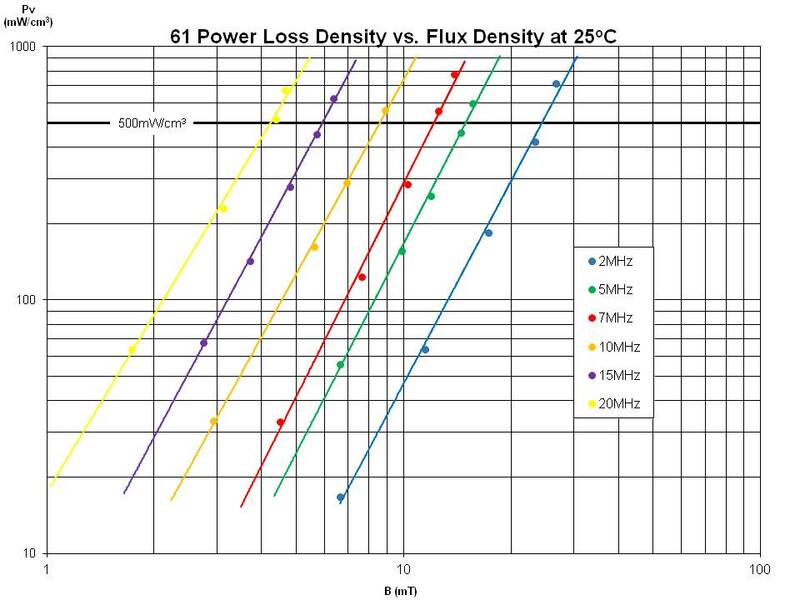 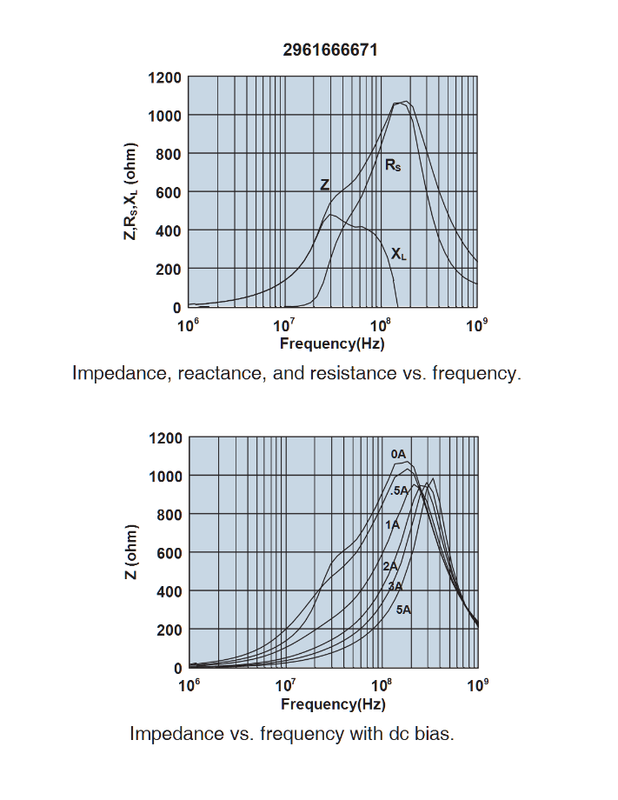 A high frequency NiZn ferrite developed for a range of inductive applications up to 25 MHz. 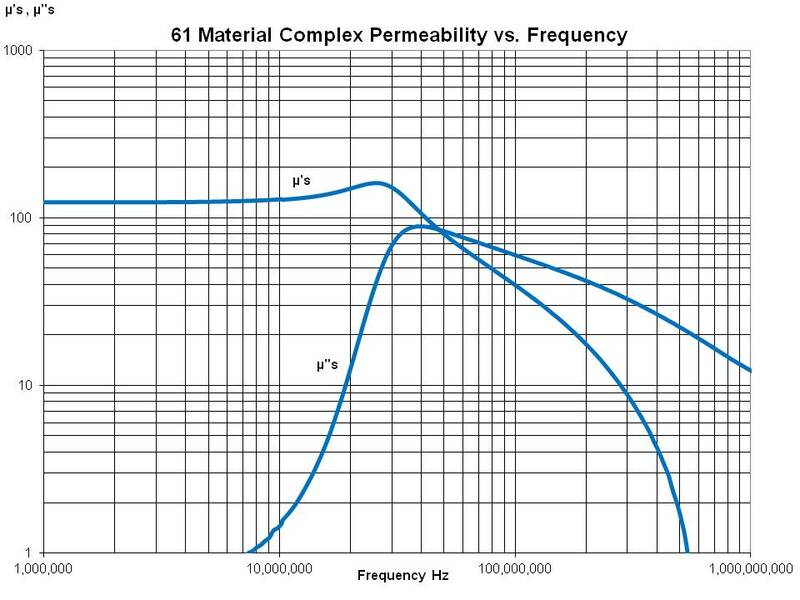 This material is also used in EMI applications for suppression of noise frequencies above 200 MHz. 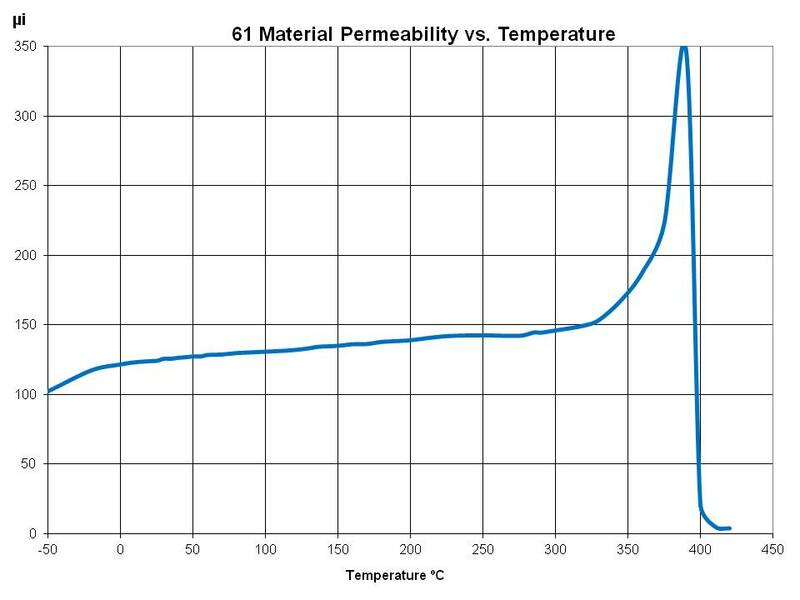 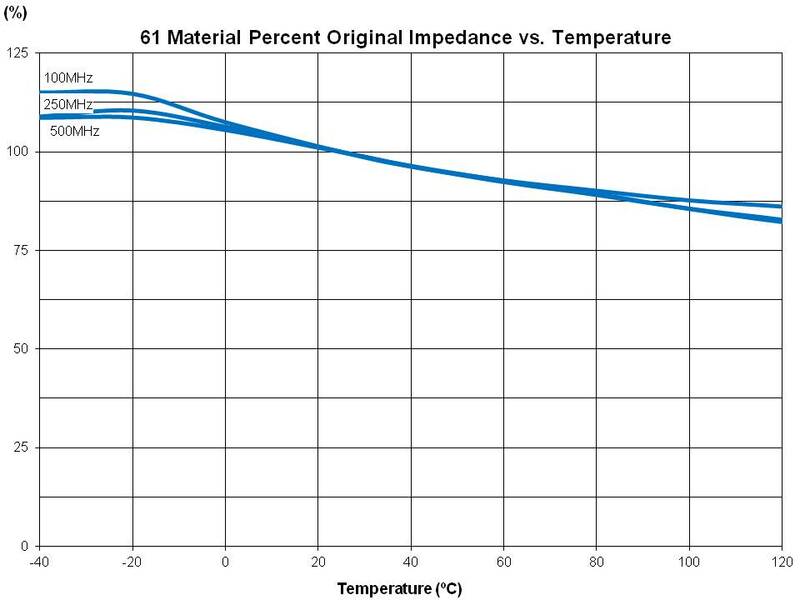 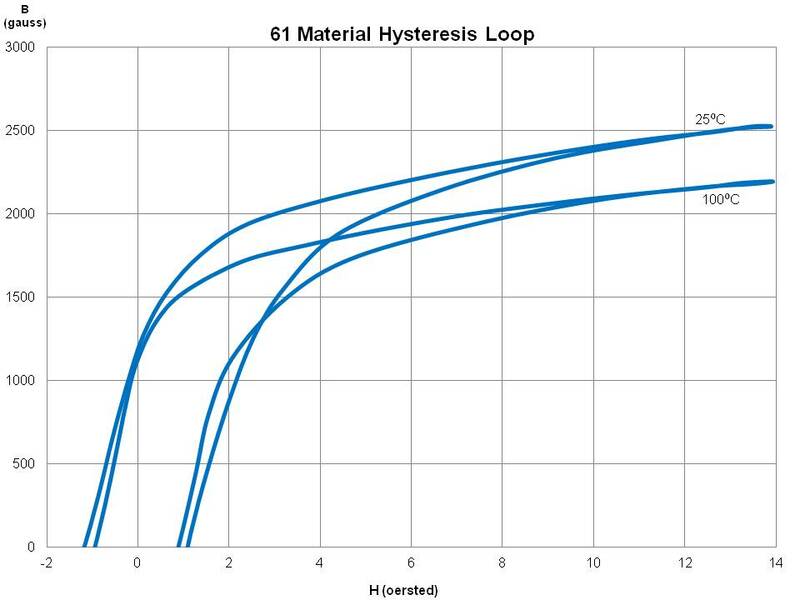 Strong magnetic fields or excessive mechanical stresses may result in irreversible changes in permeability and losses.